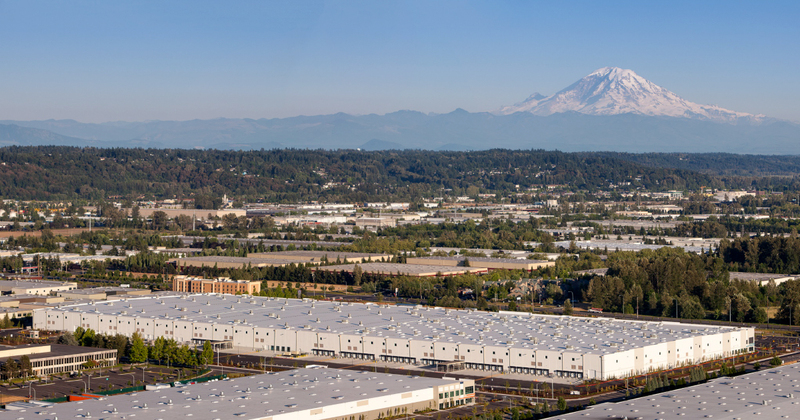 This large design-build distribution center was built for local online retailer Amazon. In need of a fabrication shop with high capacity and great technical ability, Sierra Construction employed SunSteel to fabricate this massive 8,000 ton project. The project consisted of a mostly joist roof structure and multiple structural steel mezzanines throughout. Also part of Sun’s scope was the procurement and delivery of 2,500 tons of joists and 2.5 M square feet of metal deck. For the site webcam, click here.